(NewsUSA) - Having the proper insurance may not be the most exciting part of owning a boat, but being savvy matters; the right coverage saves money, time, and hassle in case of an emergency. As a new boating season gets underway, boat owners should know the basics of different types of insurance coverage, review their current plan, and be sure they have the one that best meets their needs. - Salvage savvy. No one wants to lose a boat, but if the worst happens, don't assume salvage is part of your insurance policy. According to the Boat Owners Association of The United States (BoatUS), some boat insurers will subtract the cost of salvage from the boat's insured value. That means owners receive reduced funds for repairs, or less money back if the boat is a total loss. So seek out a policy that offers salvage coverage separate, but equal to the hull-value coverage. - Consequential concerns. Consequential damage is a tricky area of boat insurance. Data from BoatUS indicate that about half of all sinkings occur when the boat is docked and a small part below the waterline fails, often as a result of wear and tear, corrosion, or inadequate maintenance. 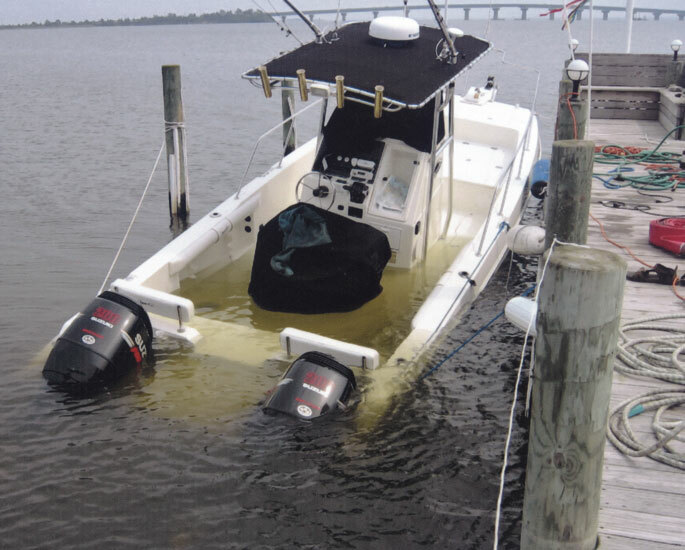 An insurance policy may not cover the failed part, but ensure that it covers "consequential damage," such as major repairs or the cost of the boat in cases of total loss in the wake of a failed part. This consequential damage coverage generally only applies to major or total losses. It's typical, for example, to cover the immediate consequential damage resulting from any sinking, fire, explosion, demasting, collision or stranding. - Rescue review. On-water towing assistance is an element of some boat insurance policies, but understand what type is right for your needs. If you have only one boat, ask your insurance company whether it offers a towing service. Some companies, such as BoatUS, have their own towing fleet. Important questions for your insurance company: Who is providing the towing service, if not their own fleet? Is there 24-hour service? Will you have to pay out of pocket and seek reimbursement? For more tips and information to optimize your boat insurance, visit BoatUS.com/insurance for quotes or contact marine insurance specialists at 800-283-2883.